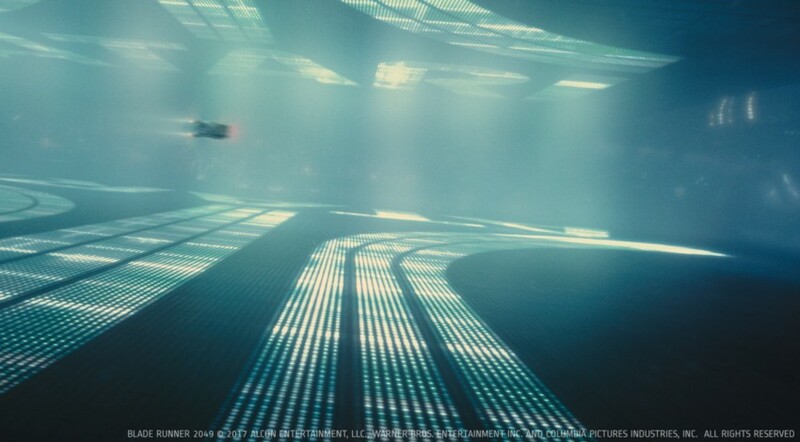 The Rodeo FX artists completed 75 visual effects shots on this sequel of Ridley Scott’s classic in their Montreal and Los Angeles studios. 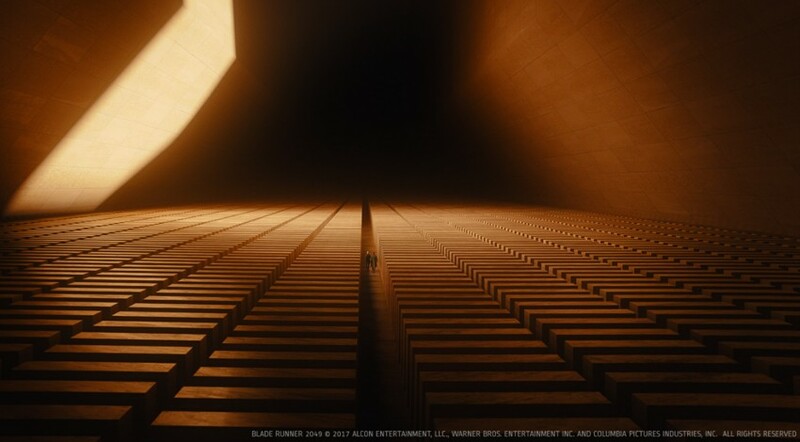 The proximity of the LA office greatly helped the collaboration with Denis Villeneuve. 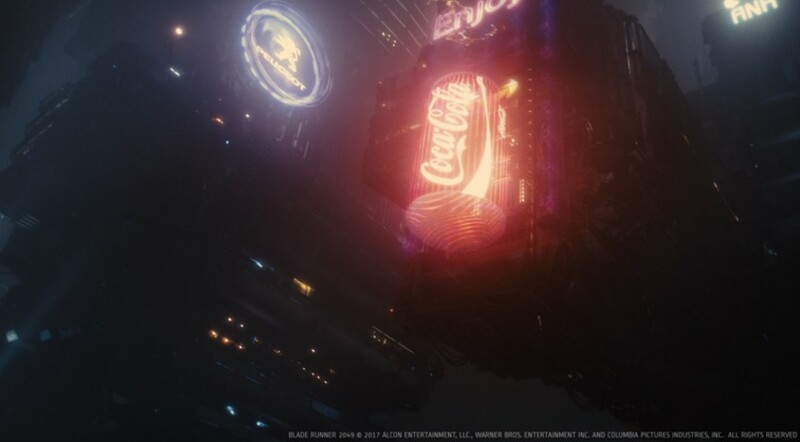 Since the post-production work took place in the city of angels, Deak Ferrand, Art Director and Concept Artist, worked directly on the conceptualization with the Quebec director in Rodeo FX’s Los Angeles studios. 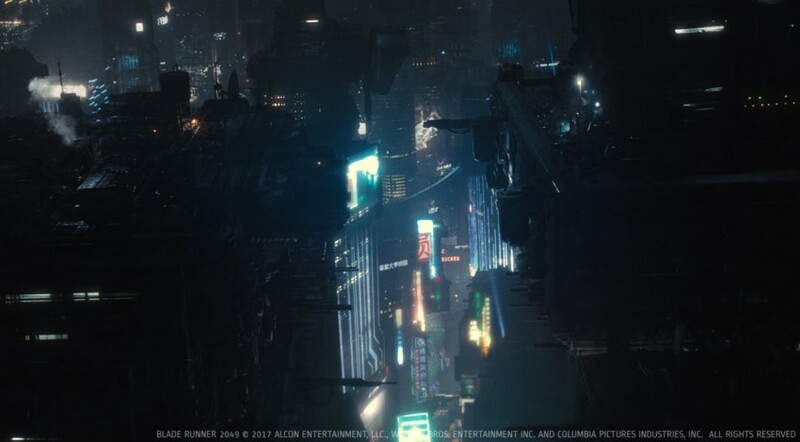 “The first Blade Runner, released in 1982, is a classic Sci-Fi film and I’m proud to have been involved myself as a VFX supervisor for Rodeo FX on this sequel, which will undoubtedly also leave its mark. It is a privilege to once again work on a Denis Villeneuve movie and showcase Quebec’s talent on this major project,” said Sébastien Moreau. 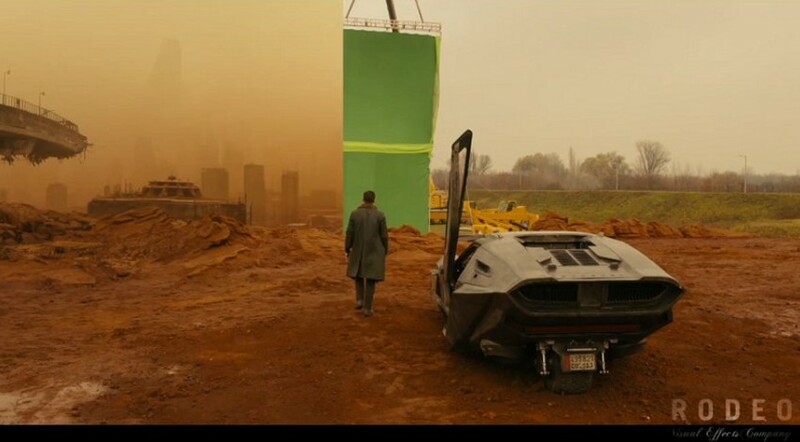 This is not a first collaboration for Rodeo FX and Denis Villeneuve. The relationship began with the Quebec film Incendies, which was nominated for Best Foreign Language Film at the Oscars in 2011. 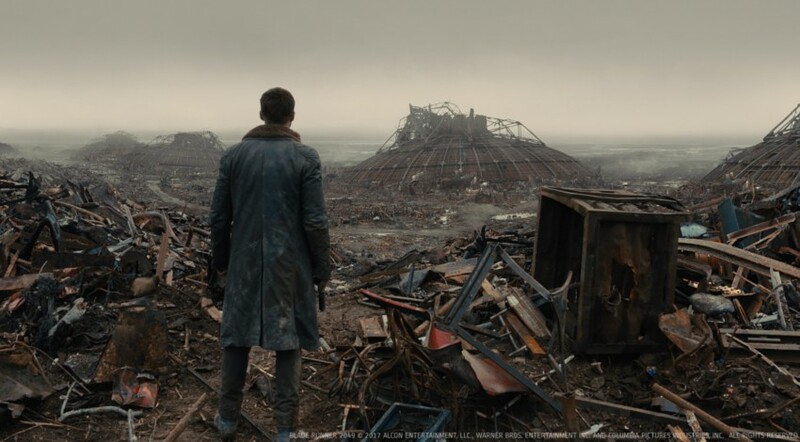 Since then, the Quebec visual effects studio has closely followed Denis Villeneuve’s career and had the opportunity to work on three different films that he directed, namely Enemy (2013), Arrival (2016) and now Blade Runner 2049 (2017).